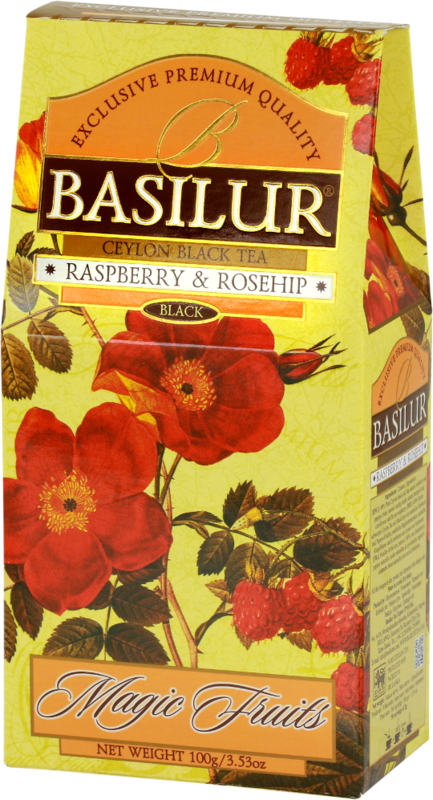 A melange of pure Ceylon black tea together with natural fruits of Rosehip and Raspberry make the perfect healthy drink you could dream about. 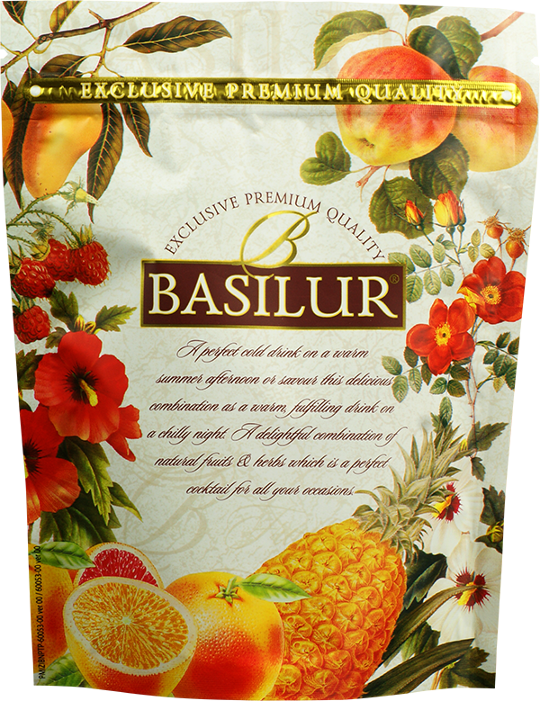 Best known for its high content of Vitamin C, This flavour has been used for centuries. 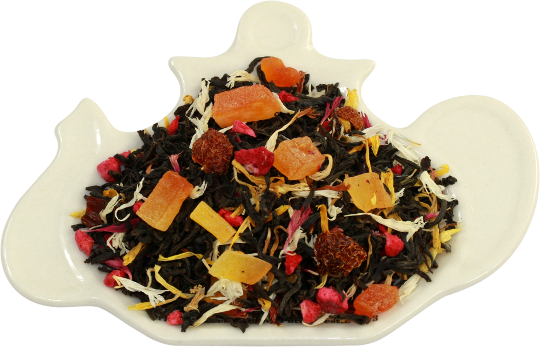 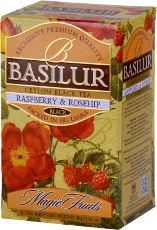 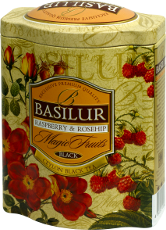 Ingredients: Pure Ceylon long leaf teas with natural fruits rosehip, flavour Raspberry.